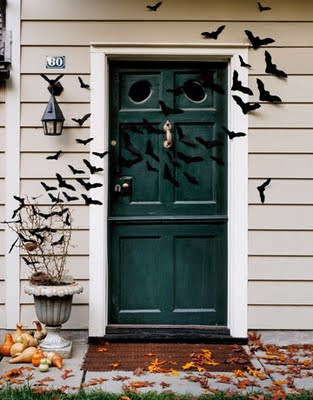 I always love the fun Halloween decorations that pop up using black paper bats. 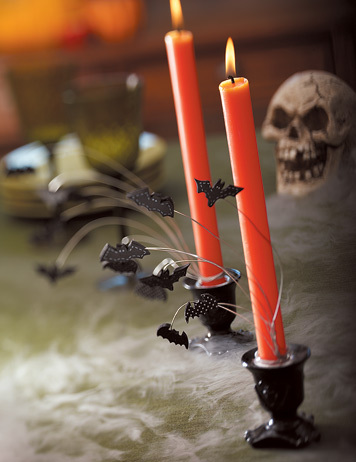 They are always inexpensive and add a ton of spook to your holiday decor. 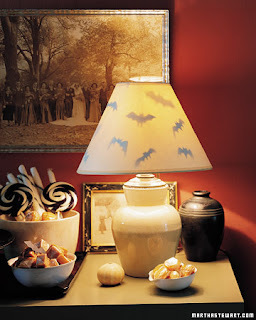 This hanging bat chandelier that Heidi created with embroidery hoops is the latest in my list of paper bat favorites. 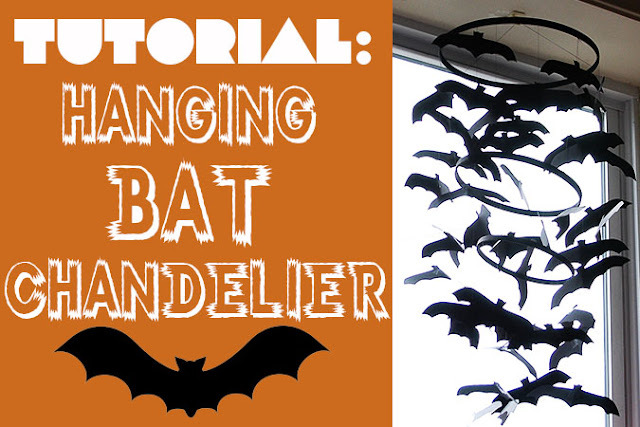 You can check out Heidi's bat chandelier tutorial over at My Paper Crane. My favorite Halloween post this year! Spiders creep me out sooooooo much, bats are much better!